Manufacturer of a wide range of products which include nitrogen flushing with hot sealing machine, bag stitching machine, bag closing machine, heavy duty bag stitching equipment, bag closer machine and handy bag closer machine. 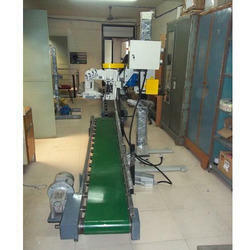 We Offer for PP Bag Sealing machine with Nitrogen flushing for 1kg to 10 kg bag. 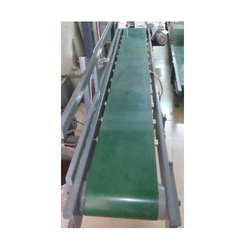 We offer for belt conveyor based sewing system with Revo brand.Also available slat conveyor based sewing system.Belt conveyor mfg by Sigma and Bag Stitching machine is Revo brand. 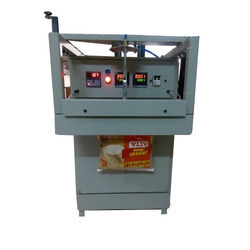 We are the leading and prominent Manufacturer and Supplier of Bag Closing Machine. 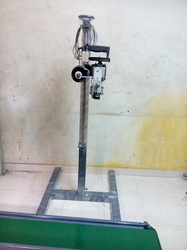 It is used for filling after close by bag closing machine.also, we provided by customer require belt conveyor. Being a client-centric firm, we are offering a wide range of Bag Closing Machine which is highly suitable for wide industrial applications. Offered product is demanded in the market for its high efficiency, low maintenance and robust construction. 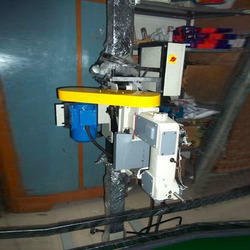 We are also backed by diligent quality controllers who test this product on different parameters. Moreover, we are offering this product to the clients at affordable price range. From our extensive product range we are offering Handy Bag Closer Machine. These are electronic handy stitching machines. They are used by chemical industries and green merchants. They are available at affordable prices. We are one the leading manufacturer and suppliers of Bag Stitching Conveyor with the high- quality of material used as the customer requirements. 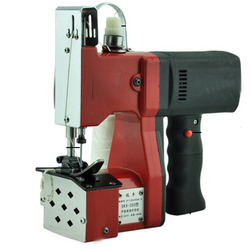 We offer for professional Industrial Bag Stitching Machine built around the sewing heads. The system features a conveyor system with speed of 20 meters per minute. The sewing head is controlled using a powerful electromagnetic clutch brake combination to ensure prompt run stop response from the press or release of the electric foot pedal. The screw lead inside the pillar is fully enclosed from dust. Rotating the wheel requires minimum effort to adjust the height of the sewing head from 250mm to 1000mm from the conveyor belt. 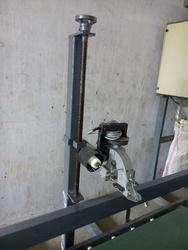 Pillar with optional drive motor is also available to control sewing head height using an up/down electric switch. Low speed electric motor (940rpm, 3 phase) for operating the conveyor belt produces enormous torque to carry several number of filled bags placed on the conveyor at the same time with ease. BELT conveyor system is also available with specifications given by the customer and can also be used with other conveyor sewing heads.